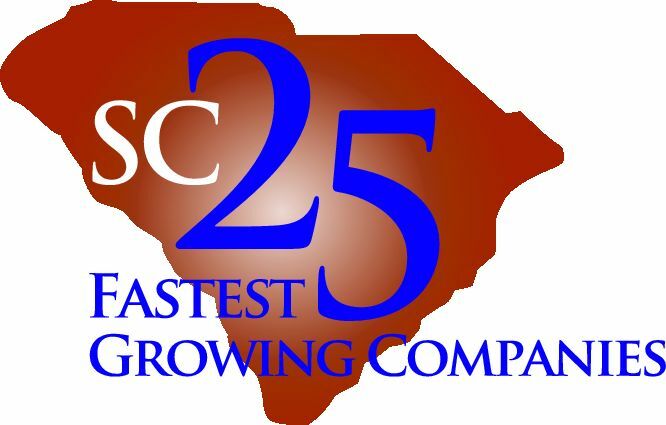 In a press conference on November 28, 2017, South Carolina Governor Henry McMaster announced his selection of QBS President/CEO Pamela Evette as his running mate in the upcoming 2018 South Carolina gubernatorial election. For starters, she is S.C. Gov. Henry McMaster’s running mate and his pick for the state’s next lieutenant governor. She also is an entrepreneur with a business with revenues of nearly $1 billion a year and a “Trump girl,” who says she never has made a dime off of government. 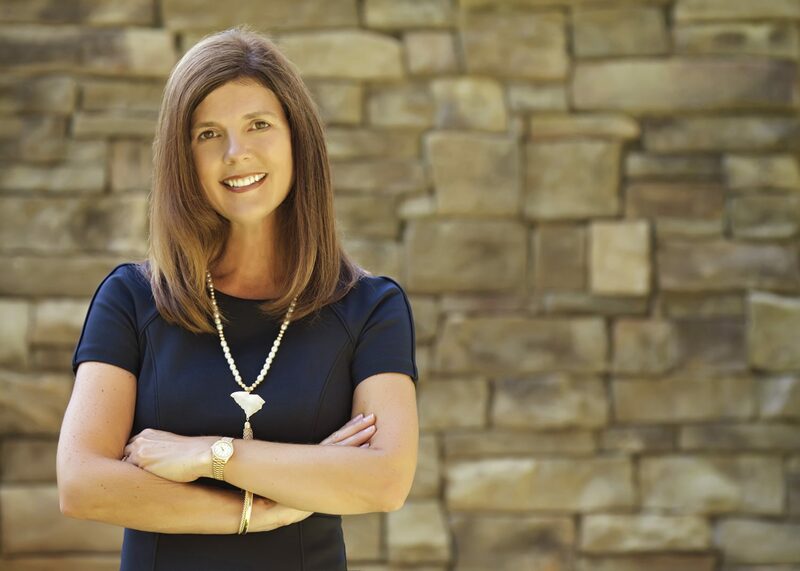 McMaster announced Tuesday that Evette, a business owner and executive from Travelers Rest, will join his campaign and be named the GOP candidate for lieutenant governor if he wins the Republican nomination for governor in June. Evette is “ready, willing and able to go to work with me to see that all of our people have the opportunity to accomplish their dreams,” McMaster said, introducing his running mate at a news conference at Mavin Construction in Greenville. Despite their different backgrounds, Evette said she and McMaster have complementary skill sets that will serve the state well. Evette is the president and chief executive officer of Quality Business Solutions, a payroll firm she started with her husband, David. She also is the president of Sunkiko, a human resources and payroll management company. Evette’s experience in corporate finance and business could help McMaster bolster his campaign theme of economic development. Evette’s company has revenues of almost $1 billion, and 33 full- and part-time employees serving clients in 48 states.